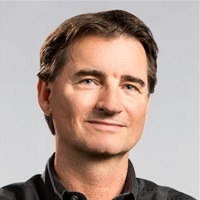 Andrew leads global marketing strategy for AEC and manufacturing industries at NVIDIA. His career has included international roles in software and other high-tech industries, as well as co-founding and running a startup. He frequently speaks about technology at events around the world and enjoys exploring how leading-edge tech can help enterprises transform their approach to business. Based at the Silicon Valley headquarters of NVIDIA, Andrew has travelled to more than 80 countries and is fluent in three languages. 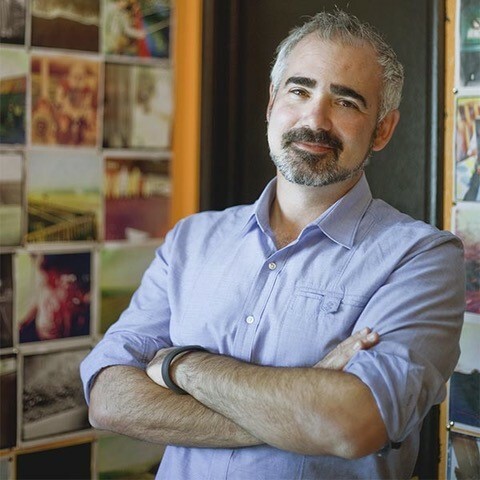 Bill is the co-founder and President of Theia Interactive, a visualizations solutions and software company specializing in Virtual Reality and Augmented Reality. Theia focuses on building hyper realistic, high fidelity visual experiences for clients worldwide and is an enterprise partner with Unreal Engine, Nvidia, HP, HTC and Silverdraft. Kyle brings 9 years of experience in the construction industry, specializing in large scale projects developing stadiums/arenas, aviation and hospitality.